FOR WHO: All men – whatever age! 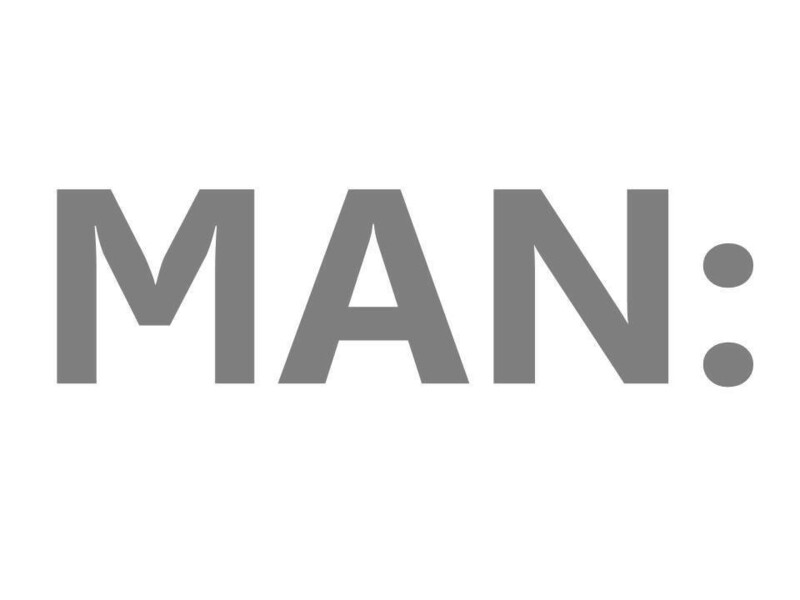 MAN: covers a multitude of things within our Men’s ministry. On the 3rd Monday of each month we meet together in the Youth Room for a Bible study. On top of that, we also organise various events throughout the year specifically targeting men within our congregation so keep an eye on the announcement sheet.